Yes, this post is all about OPOS ghee! Well, OPOS is no mystery, but magic. OPOS ghee takes you a step further in your culinary journey. Does the idea of instant ghee impress you? Ever experienced a feeling that your heart is in the mouth, especially while cooking? Or have you ever felt a feeling of restlessness to open a pressure cooker immediately to see the end product of your culinary experiment? My culinary journey got a big star today- well, what decorated my journey was not a cookie experiment, but an instant ghee recipe. Yes, you have heard me right. I usually do not use ghee frequently, but I make homemade ghee (clarified butter) every week from the cream that settles on top of boiled cow's milk every day. 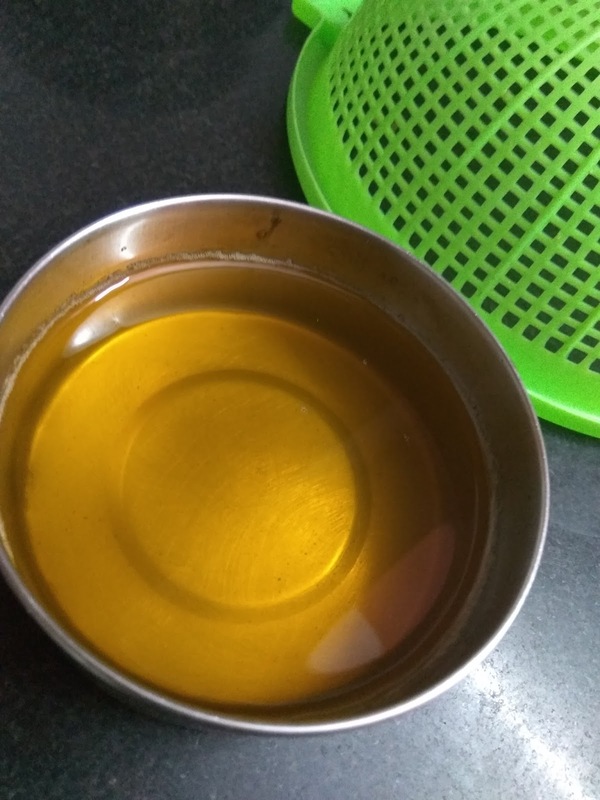 This ghee is then used for puja and of course for a few cooking experiments. 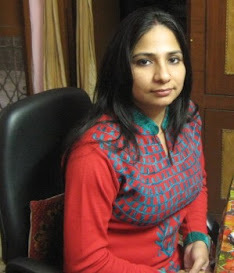 Yes, I love ghee, but do not indulge in it nowadays, because it is loaded with saturated fat and trans fat. Do you know it raises the risk of triglycerides in your body? But this post is not about my fear of loading my body with saturated fat, but about OPOS ghee - yes, the 5-min ghee, as you may call it. Seriously, you have got to try it to believe the OPOS ghee hack. I literally had my heart in my mouth when I was trying the OPOS ghee for the first time, though the OPOS magic continues to bewitch me everyday. Thankfully, it was a success! Look at the pure ghee from home-made butter. Not to mention, the PC was wiped clean in an instant with another opos cleaning hack! Hail OPOS every day. OPOS, as I have already mentioned a few times, is the brainchild of Mr. Ramki or Rama Krishnan OPOS. It stands for one pot one shot - which gives you instant food to relish. What's the fuss about OPOS? Well, it has literally changed the definition of cooking for me. I OPOS everything these days- saving precious cooking time, retaining nutrients and flavors in vegetables, saving fuel or gas, and enjoying home-made food more than ever. Looks like OPOS is a magic! To me, it is no less than a magic wand - you need just 5 minutes for most recipes. 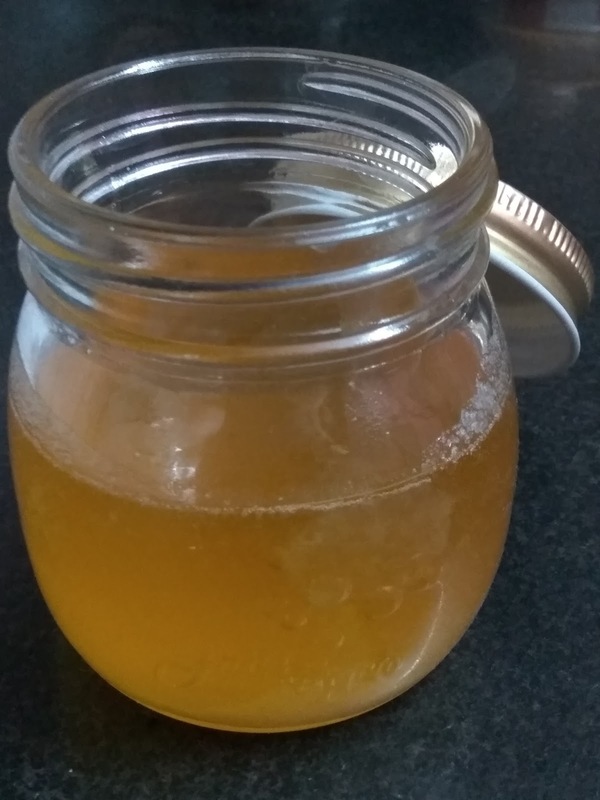 What's more, if I say you can make homemade ghee in just 5minutes, that too, from homemade butter. Doesn't it sound like music to your ears? Perhaps, magic is what OPOS is all about - to be precise, culinary magic! 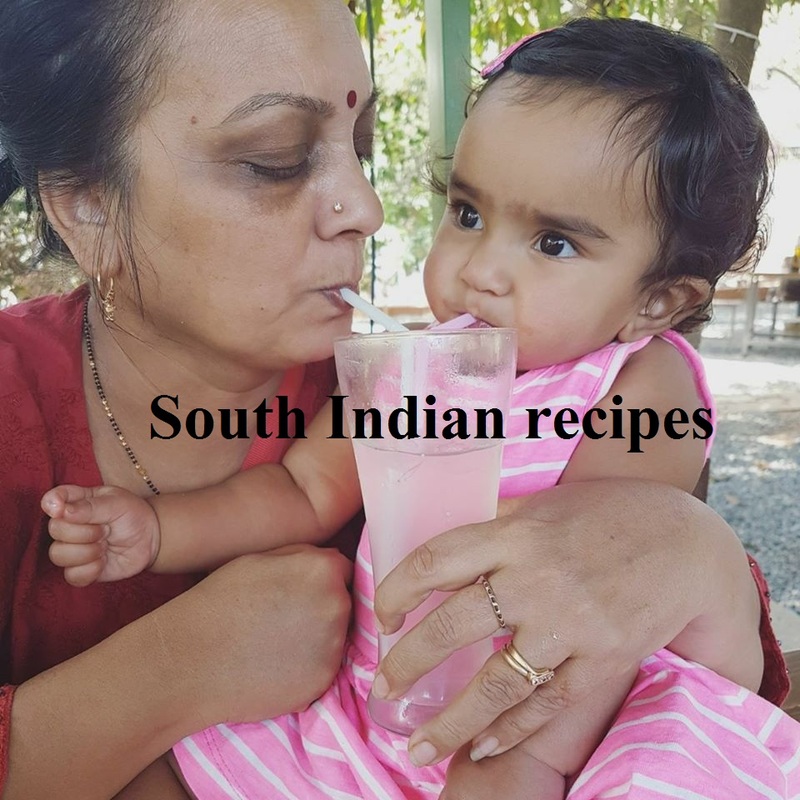 The best part is I am experimenting with a number of south Indian recipes, thanks to OPOS. 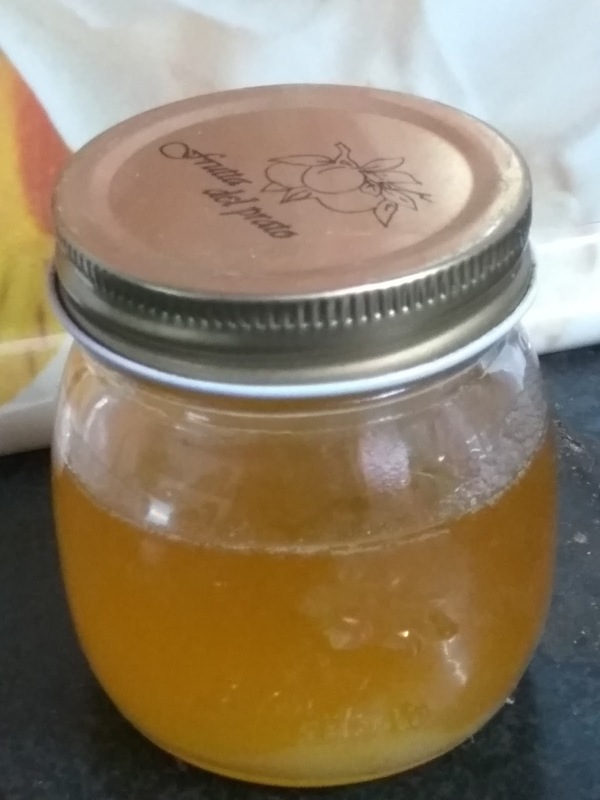 Let's get back to the OPOS ghee- the 5-min ghee hack! Well, before beginning with the recipe, I reiterate - for all OPOS recipes, you have got to have a 2 or 3-liter pressure cooker. You should NOT attempt any OPOS recipe in a vessel of higher capacity unless you gain expertise in using the technique and tricks. PLEASE MAKE A NOTE OF IT!! THERE'S NO LOOKING BACK ONCE YOU START WITH OPOS IN THE RIGHT WAY - as suggested by its mentor -Mr Ramki. Well, the no-fuss 5-min OPOS ghee is a breeze to process. Take a 2 or 3-liter pressure cooker. 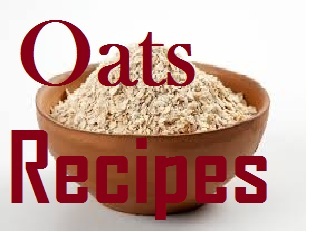 (To test whether it is standardized for OPOS recipes- take an OPOS test - add 1/4th cup of water to the cooker and cover it with weight. Heat on a high flame. If you get the first whistle between 1 and 2 mins, your PC is perfect for an OPOS start). Put the butter inside the cooker. Layer a few curry leaves on top of the butter. Cover the cooker with its lid and weight on (whistle). Turn on the flame. Start your timer. I set my timer for 5 mins, though it may take up to 7 mins. But my OPOS ghee was done in 5 mins. I was quite afraid with this hack and kept pushing the whistle time and again. But you need not do that. Allow the pressure to build and the cooker to whistle. Turn off the flame when you hear a hissing sound - it is when the moisture has evaporated and your ghee is ready. Immediately release the pressure manually. Open the cooker lid to uncover the OPOS ghee magic. The sunshine ghee - the mystique golden beauty is waiting to be unfolded! Use a strainer to strain the ghee residue or milk solids. 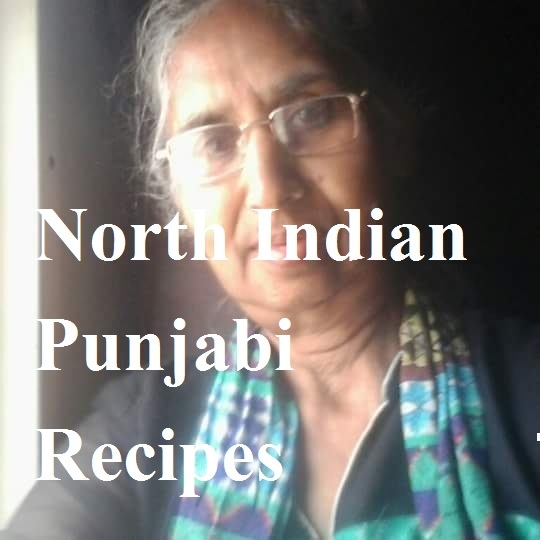 Enjoy instant 5-min OPOS ghee and hail the mentor for bringing about a revolution in your kitchen. 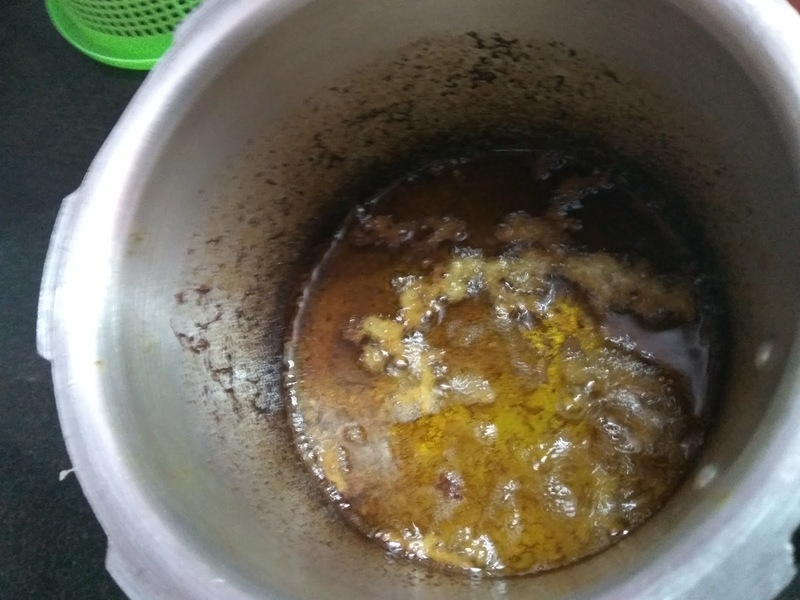 How to clean the pressure cooker in an instant after your OPOS ghee experiment? It's as easy as OPOS. Well, again, thanks to Ramki for this OPOS cleaning hack. Your cooker is bound to get the ghee residue stuck at the bottom along with some charred milk solids. But worry not! We have a cleaning hack for you. Just add some water in the cooker along with utensil washing liquid. Pressure cook for 2 whistles. Let the pressure settle. Open the cooker. Remove the hot water or if you can use a cleaning brush to wipe clean. The charred solids will come off in an instant. Isn't that easy? Even I had my heart in my mouth before trying this out, but it really works. Just be sure that you do not change the measurements here. It would work perfectly! IIs the process done on high flame throughout? Thanks for the precise recipe. Ghee came out beautifully in 5 mins. It’s a time and gas saving hassle free way. No mess and no continuous stirring. Sorry for the delay in response. Yes, you need to keep it on high flame. Just make sure your butter does not have too much of whey. If it has, there is bound to be a lot of spewing. So use butter with minimal amount of water/whey/lassi. Do not worry about the whistles. Pressure cook for 5mins and release pressure. Check if done. Else, cook for 2 mins more. As have stated in my previous message, you need solid butter for this dear. Make butter from amul cream and then use that, ensuring there is not too much of whey or water in the butter. Whether I can follow the same for 100gms of butter? Well, for 100 grams, go with a 2-liter pressure cooker. This should be done even quickly - 3-4 minutes, I guess.